Lexus has updated their site and now features the soon to be released 2016 Lexus ES under the Lexus Sedans section! 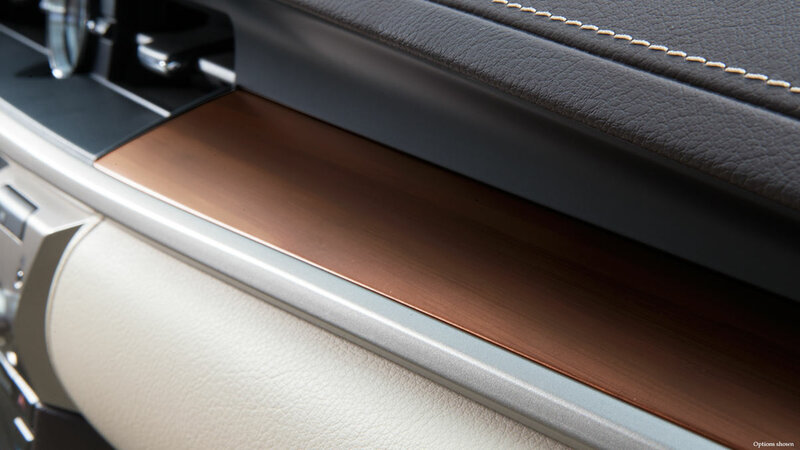 In anticipation of the refreshed Lexus ES, we wanted to share a few of the pictures and info from Lexus.com….Enjoy! Available Lane Departure Alert* with Steering Assist* uses a camera to monitor visible lane markings. 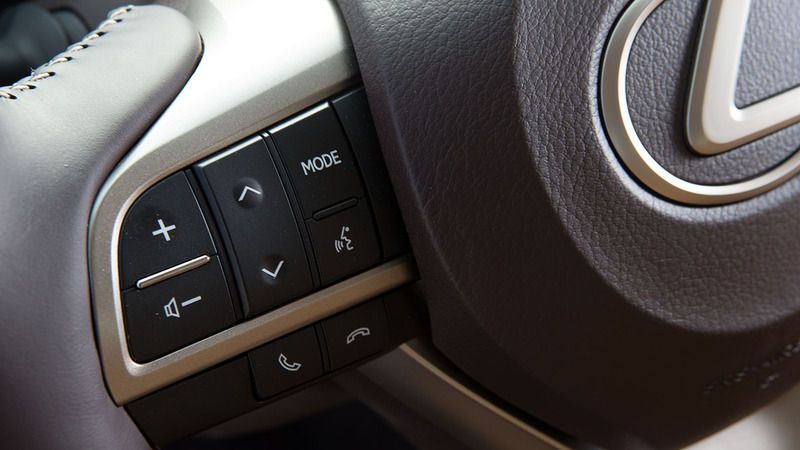 If you begin to drift from your lane, the system is designed to warn you so that you can steer back into the lane, and can also take corrective measures to help actively steer the vehicle back into the lane. 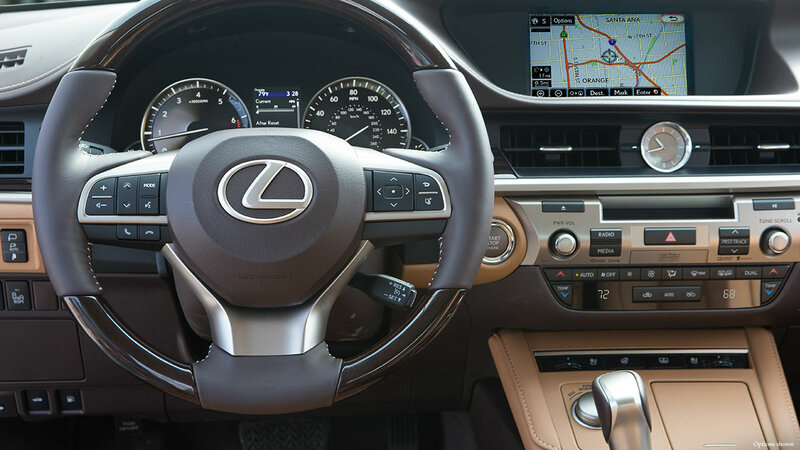 The available Pre-Collision System (PCS)* is engineered to detect vehicles and pedestrians in the Lexus’ path. Should it determine a frontal collision is imminent, it’s designed to retract the front seatbelts, automatically prepare Brake Assist* for increased braking response, and is even designed to automatically begin braking before impact. New: Matte Bamboo wood trim steering wheel and interior accents. 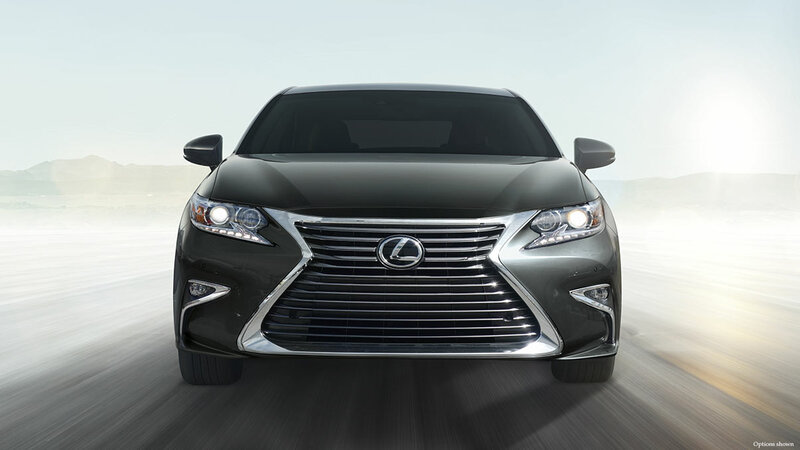 View additional details on the 2016 Lexus ES by visiting Lexus online at www.lexus.com. We can also help to answer any questions you may have on the refreshed 2016 model OR help you take advantage of an incredible deal on any of our remaining 2015 models! 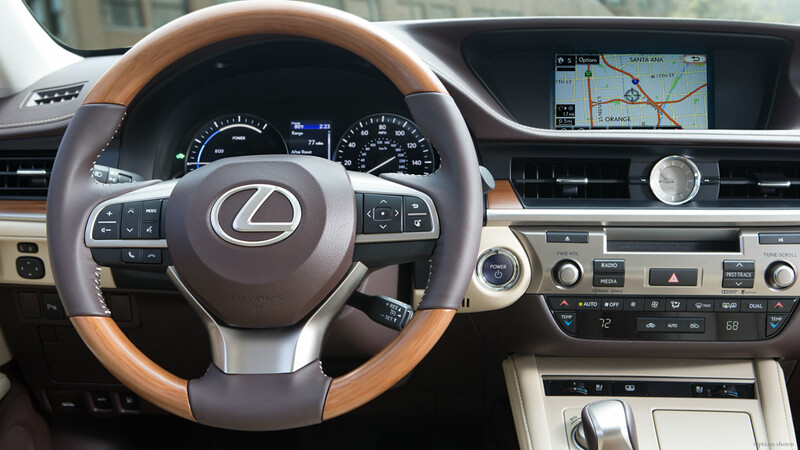 You can view our 2015 Lexus ES inventory on our website at NorthParkLexusatDominion.com.